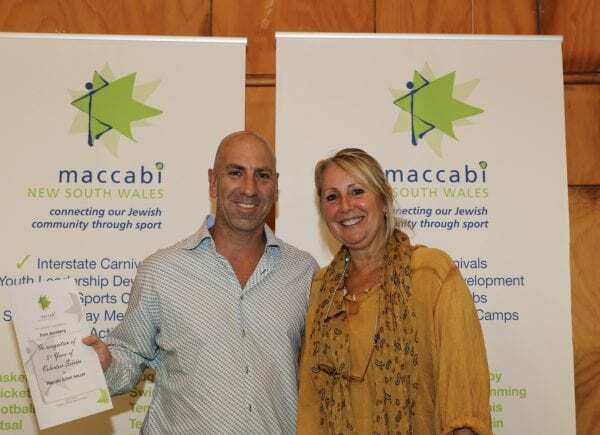 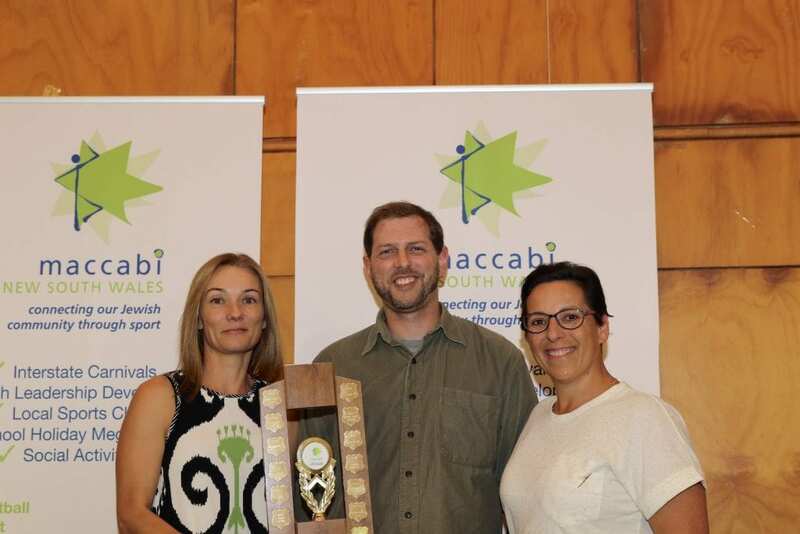 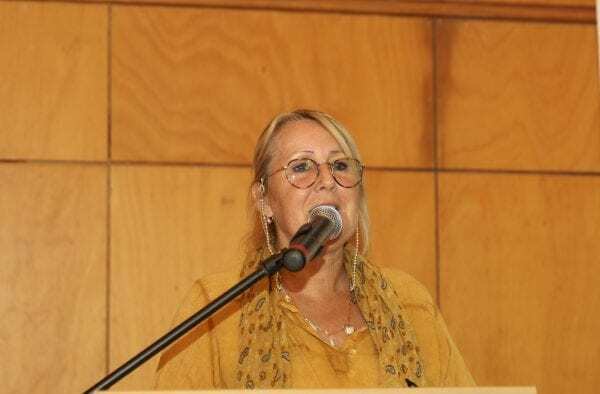 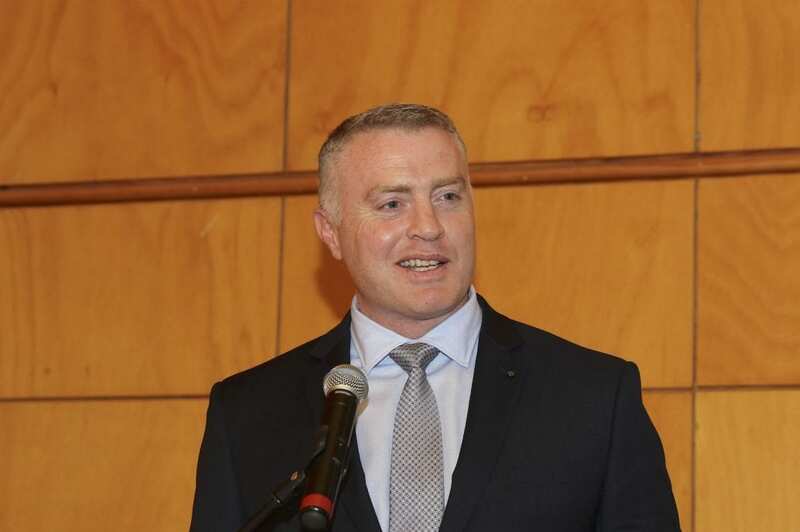 Maccabi has held its annual Jewish Sports Awards to recognise great sporting achievements for the calendar year 2018. 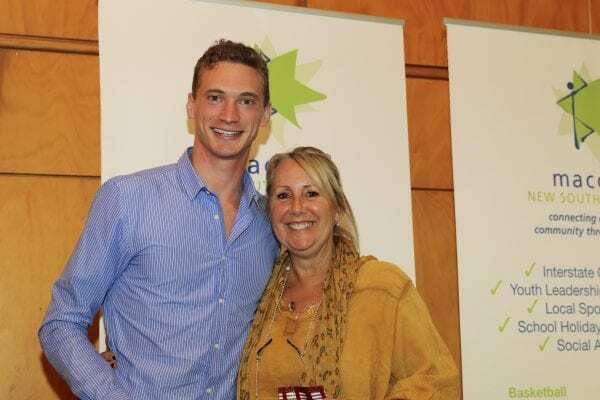 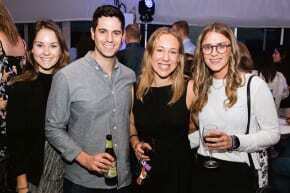 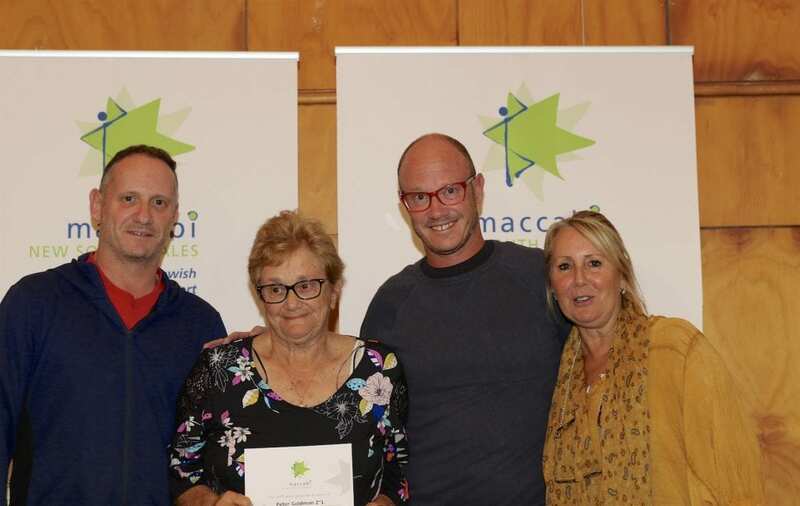 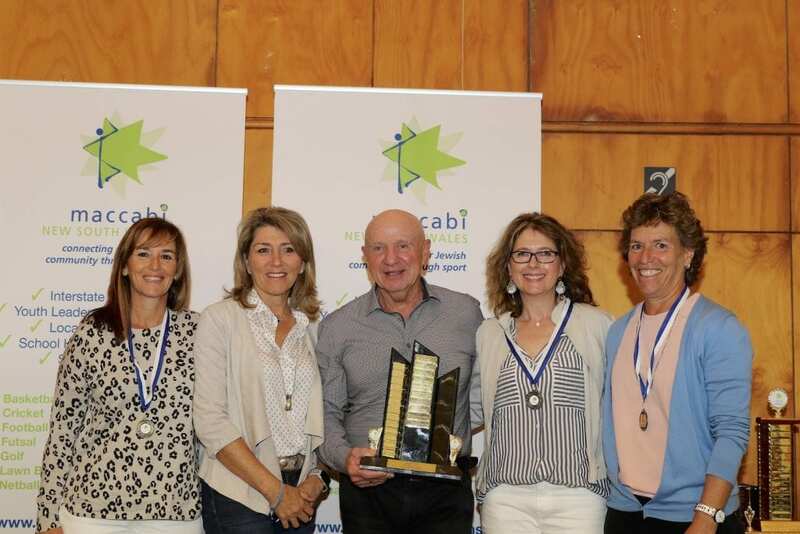 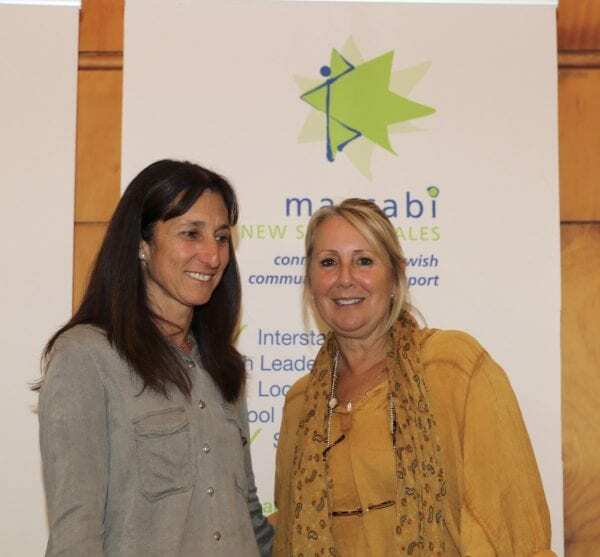 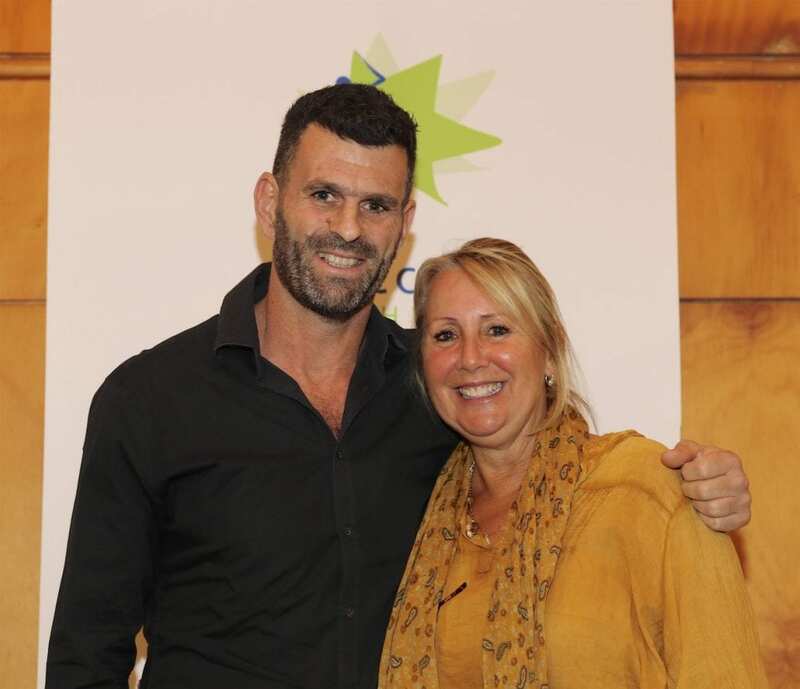 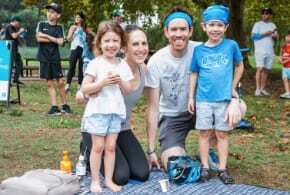 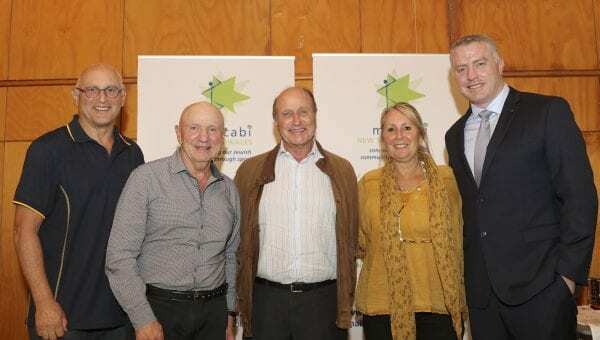 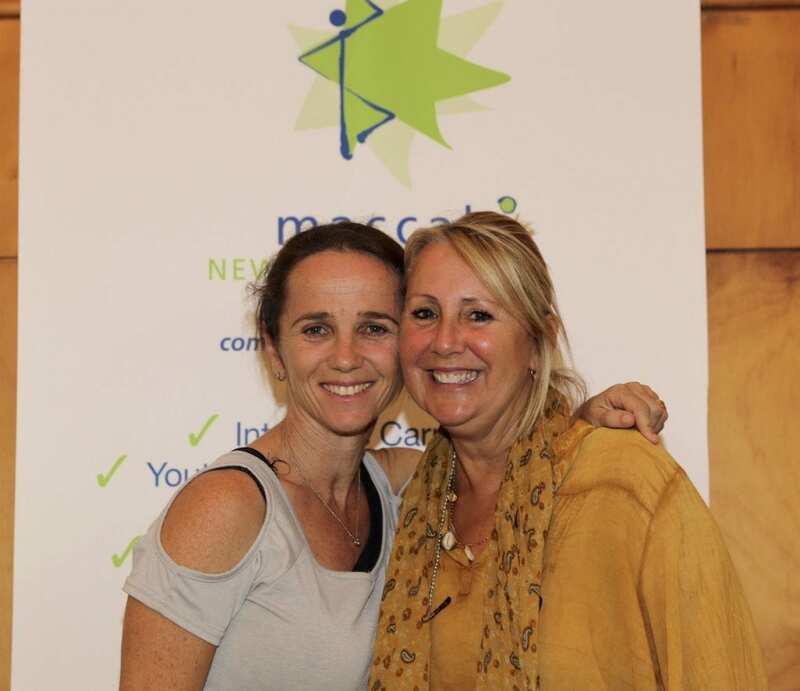 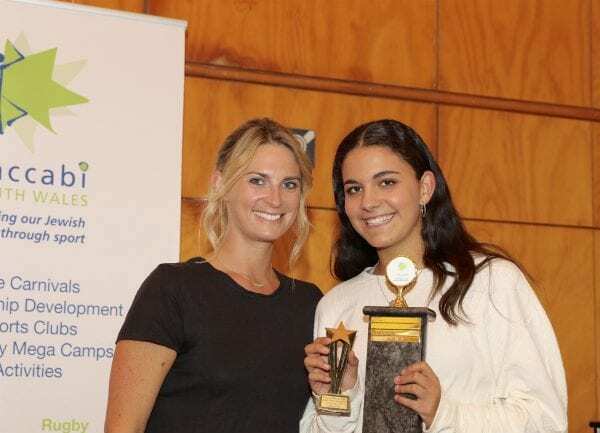 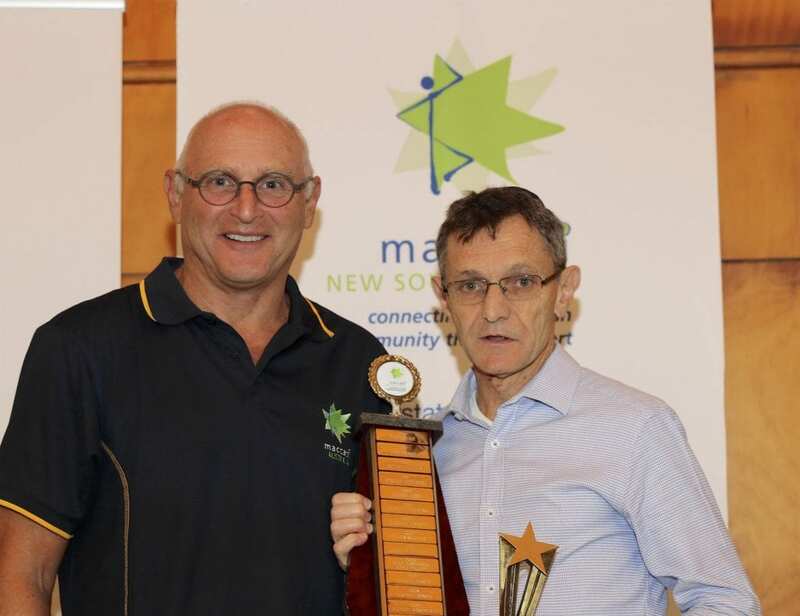 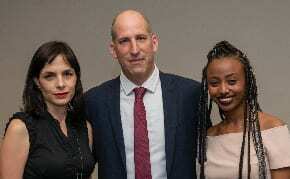 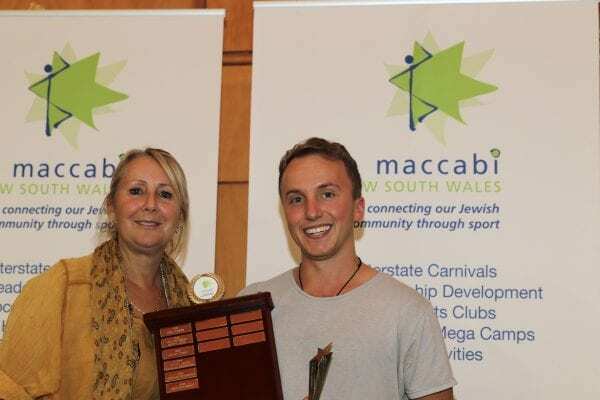 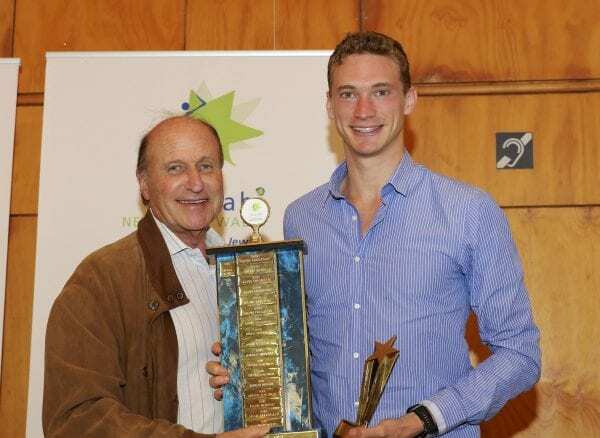 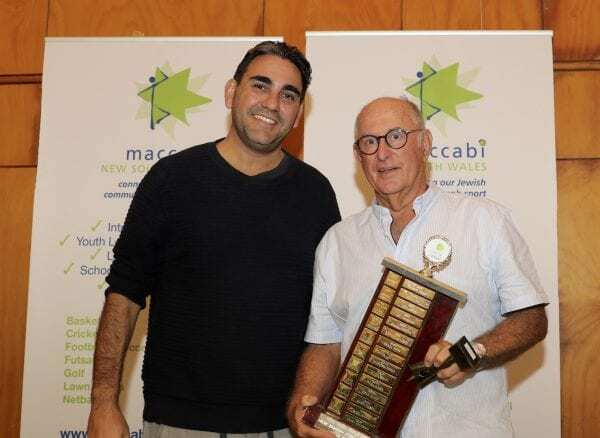 The event held at the Bondi Pavilion doubled as a ‘Volunteer’s Night’, where numerous long-serving volunteers were also recognised for their contributions to Maccabi. 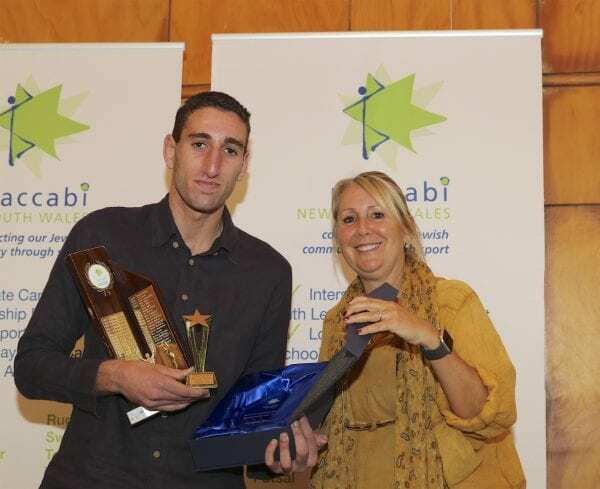 Over 100 people turned out to see athlete Steven Solomon and paddler Jessica Fox awarded Sportsman and Sporstwoman of the the Year titles. 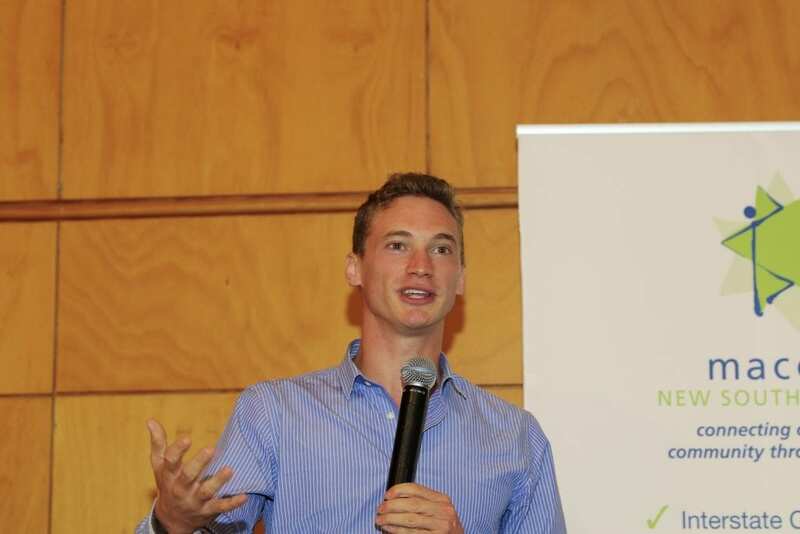 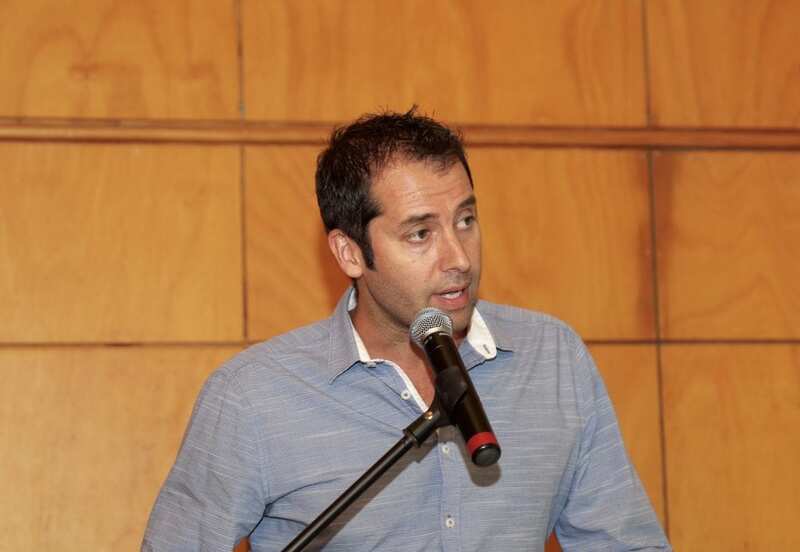 Olympian Steve Solomon was the guest of honour and gave interesting insights into his upbringing, career, coaching & preparation, other world-class athletes aand advice for aspiring youngsters. 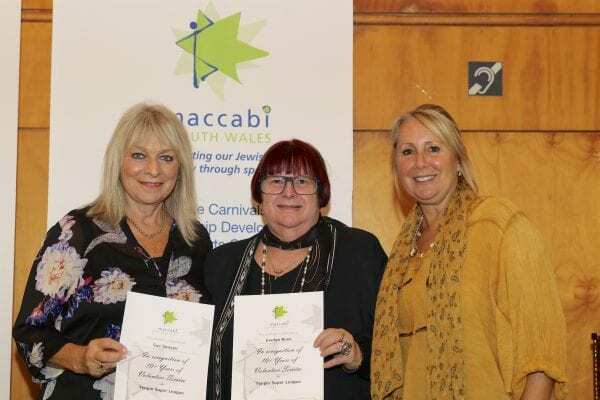 Jessica Fox was unable to attend.